The Black Centric Forum has launched the initiative to remove white dolls from stores across South Africa. 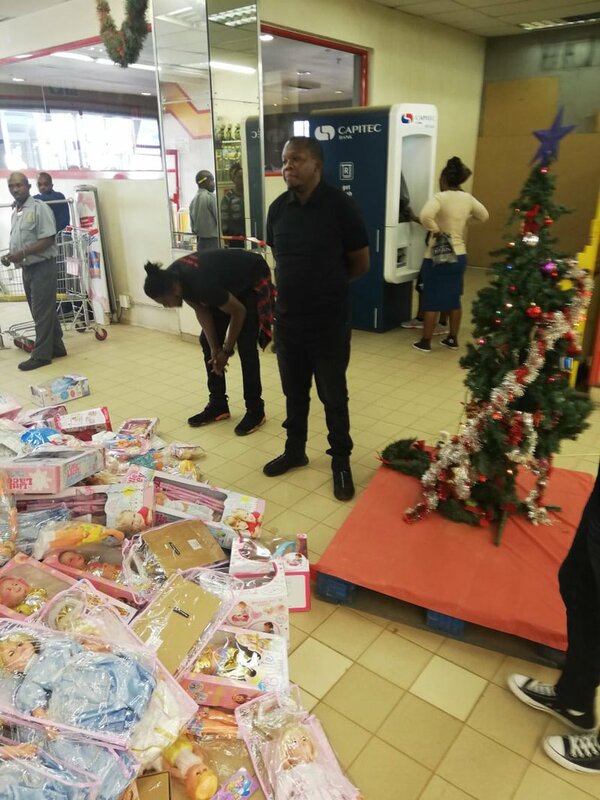 This past Saturday saw a day of action as members of the Black Centric Forum visited stores around the country to remove white dolls from shops. According to the organisation, the campaign is to empower black children who do not see themselves reflected in the toys they play with. The BCF has also launched a petition via change.org to stop retailer, Shoprite from selling white dolls in black communities. Almost 700 people have signed the petition till date. Reaction to the campaign has been mixed with some supporting it, whilst others cite that there are other urgent issues that the organisation should focus on. #removewhitedolls. M really behind this campaign. Black consciousness. Black Power. Black is beautiful. You are promoting segregation. Many black and white families live in the same areas. Your campaign would be widely supported, if you asked for black dolls to be included in every supermarket. Unfortunately this is just racist and your stunt in store frightened children. Good. Replace them with black dolls! Dolls who actually reflect the community. I want my child to play with whatever doll she chooses. I buy her black dolls, white dolls, rag dolls, stuffed animals. Who gave you the right to speak on our behalf. Be there at home, read to your kids, play with them. That's what builds confidence not destroying choice. What do you think of this campaign? Share with us below.